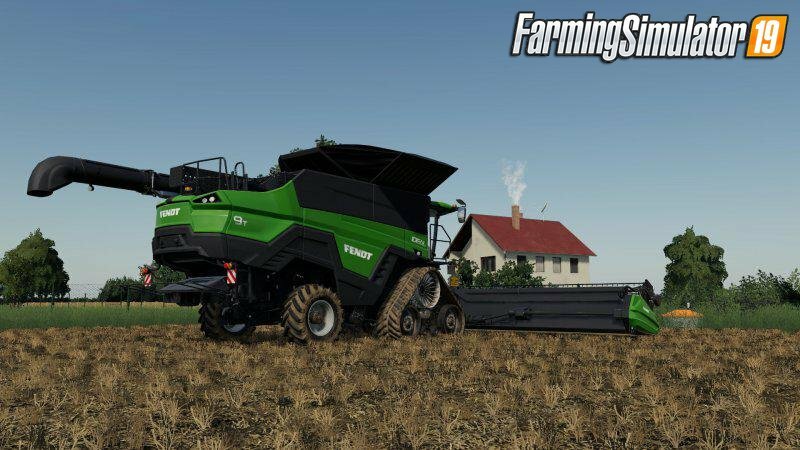 Download mod Combine Agco Ideal Nature Green v1.0 for FS19 | Farming Simulator 19 game. 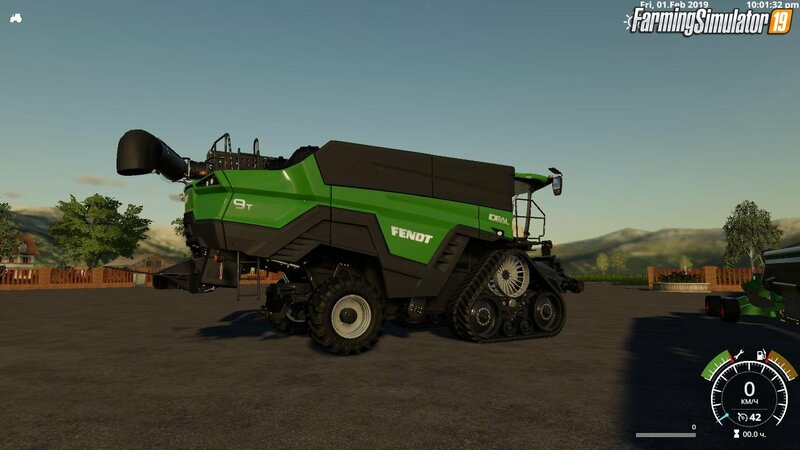 So there's so much waiting and everyone keeps it private here you have the Fendt ideal with the new Fendt Green the basic model of TschiZack Gameing - I have rangemacht a few warning signs - and of course the Drescher brought in the color (he has no color choice ) -then are still the dynamic Ruls were built by TschiZack Gameing so will net long talk here are the credits and the link hope you have fun so please unzip the file in the modfolder because there is still the Schneidewerk with. 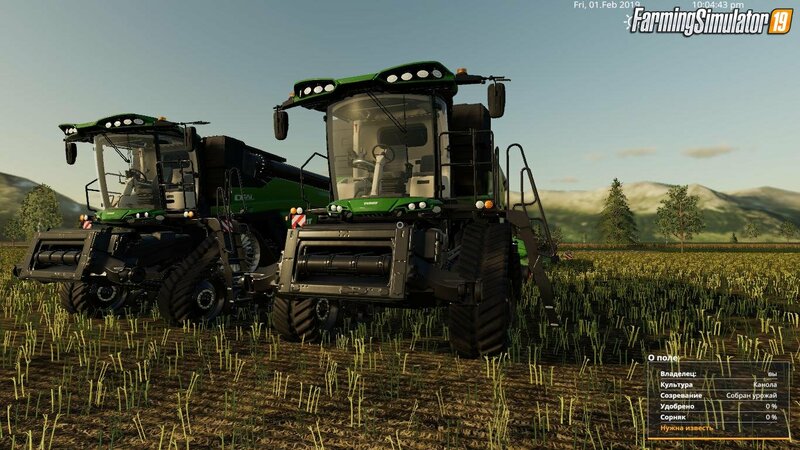 Installation instructions for «Combine Agco Ideal Nature Green v1.0 for FS19» - Your first action will be to download the archive using the appropriate button below. Mods on our site are virus-free, and 99.9% have any extension other than “.exe”!